Our team of experienced plumbers are here to help you. We are fully experienced at investigating and clearing toilet blockages, pipework and drains. There is no type of blockage we cannot clear! Call us today to clear any blocked toilet problem in your property! As soon as you have a blockage in your property, contact us immediately to arrange a professional plumber to visit your home! Our team of experienced plumbers can attend any blocked toilet problem within hours of your telephone call. 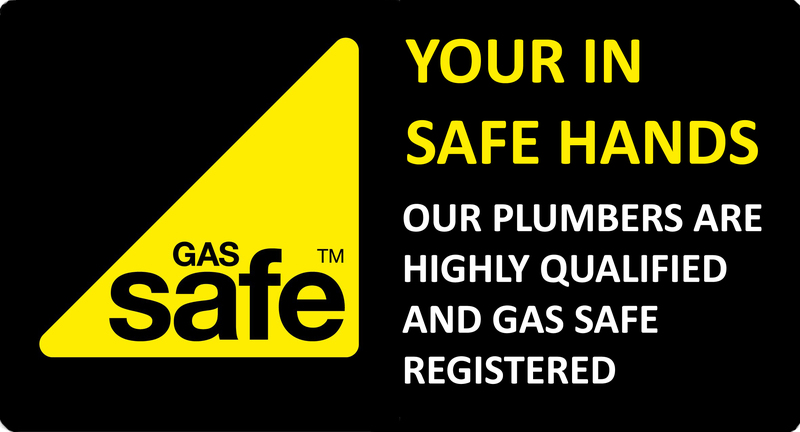 Our plumbers can attend any blocked sink & bath problem within hours of your telephone call. We are fully experienced at investigating and removing blocked sinks, slow draining baths, pipe work and drains. There is no type of blockage we cannot clear! From calling us to clear a blocked bath or sink to investigating further deep rooted blockages within a domestic of commercial plumbing system, call us today!